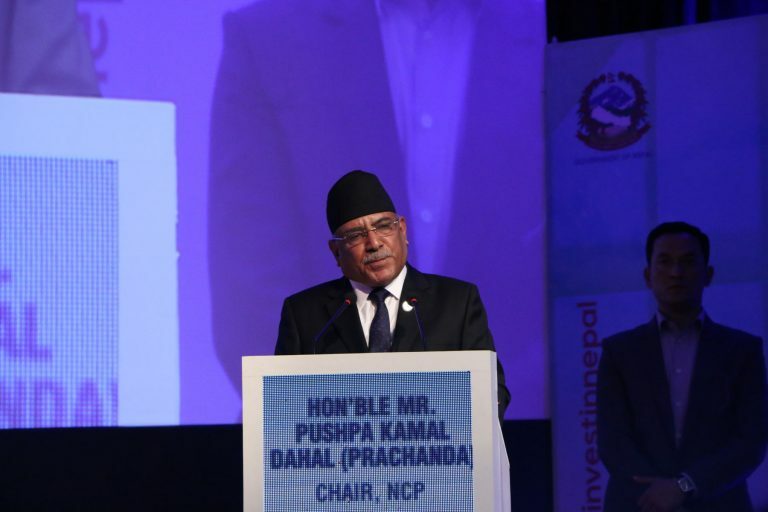 Nepal Foreign Affairs (KATHMANDU, 30 March 2019) – Nepal Communist Party Chairman Pushpa Kamal Dahal ‘Prachanda’ has urged over 600 investors attending the Investment Summit to confidently flow their investment in Nepal. Addressing the closing ceremony of the third Investment Summit held here today, leader Dahal shared that the government had put in place legal and policy level reforms to enable investment-friendly climate in the country. Stating that the political stability in Nepal had given an impetus to development works in the country and assured the investors for investment, Dahal shared that new practices were put in place for management and marketing. 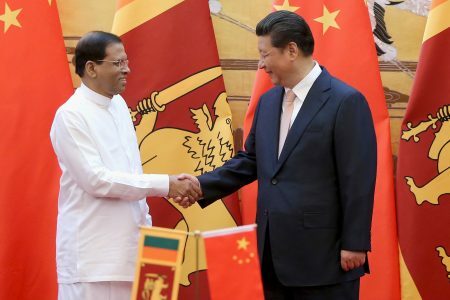 Asserting that the Summit had institutionalized Nepal to be an attractive destination for investment and established the fact that Nepal is conducive for the same, the former Prime Minister said that government lately had emphasized the intellectual properties. 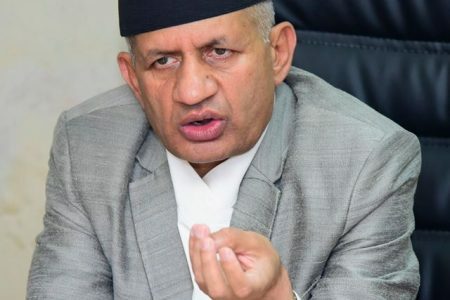 Minister for Finance Dr Yuwaraj Khatiwada assessed that the Investment Summit was successful in identifying the avenues for investment in Nepal. Stating that the government was ready to work in tandem with the private sector to leverage economic benefits for the country, Minister Khatiwada pledged to give continuity to the partnership with foreign companies and investors. Furthermore, Minister Khatiwada, who was also the Coordinator of the Summit, urged the foreign investors to expand their corporate network in Nepal too.